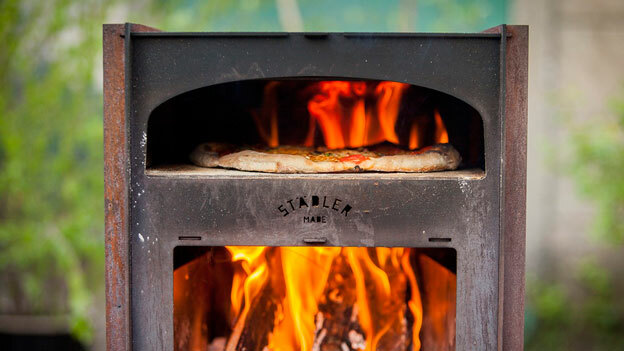 Meet the Städler Outdoor Oven: a handy tool that lets you make delicious wood-fire pizza and other meals. 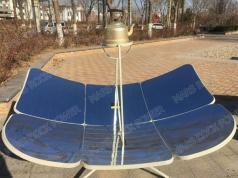 It can reach temperatures up to 400C. 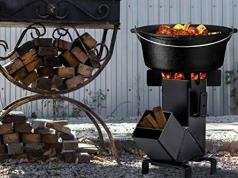 These are made of corten steel sheets and have 2 baking stones. The oven is easy to assemble. Simply put some wood in the oven, light it up, and wait a few minutes before it heats up enough to bake your pizza.